As the world leader in serving science, we empower our people to advance innovative technologies, develop meaningful solutions, and build rewarding careers. With revenues of more than $20 billion and the largest investment in R&D in the industry, we give our 70,000 extraordinary minds the resources and opportunities to make significant contributions to the world. 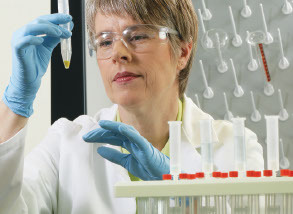 Explore the professional possibilities at Thermo Fisher Scientific, and join us.